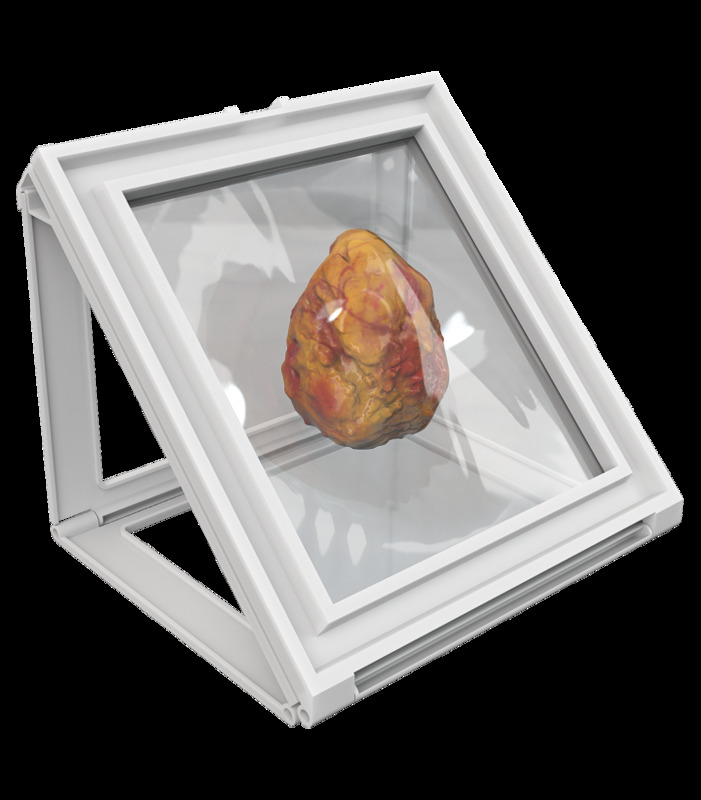 Wedge - Radiation cabinet 《FAXITRON.BIOPTICS》 - X-Ray Sytem - Product - The Industrial Promoting Co. Ltd. Minimal tissue compression with a radiotranslucent platform that can be stretched to secure larger tissues. Consistent orientation maintained during specimen transport.